Looking for a great evening of inspiring choral music along with some top notch piping and drumming? 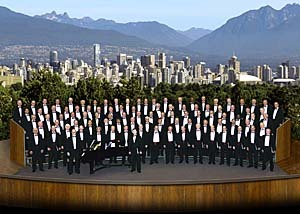 The Vancouver Welsh Men’s Choir and the RCMP E. Division Pipe Band will present an evening concert on October 22 in Langley that is sure to lift you off your seats and set your hearts soaring. concerts a year and this October will be joined by the E. Division Pipe Band at a concert at the Christian Life Assembly, 21277 56th. Ave, Langley at 8pm. 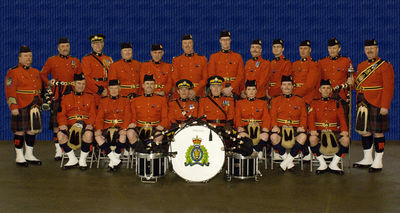 The E. Division Pipe Band is composed of active and retired RCMP members along with civilian pipers and drummers. The non-profit society is run by volunteers from the Buffalo Celtic Music Society. The band will perform two sets of music from our repertoire while showcasing the drum corps and individual pipers. VWMC concerts help to raise thousands of dollars for charitable causes. It also encourages youth involvement in choral music by inviting outstanding secondary school choirs to join them in many of their concerts.